The 69th Street Station will see an increase in reserved parking spots, while the nearby Sirocco Station will have more spots redesignated as free parking. 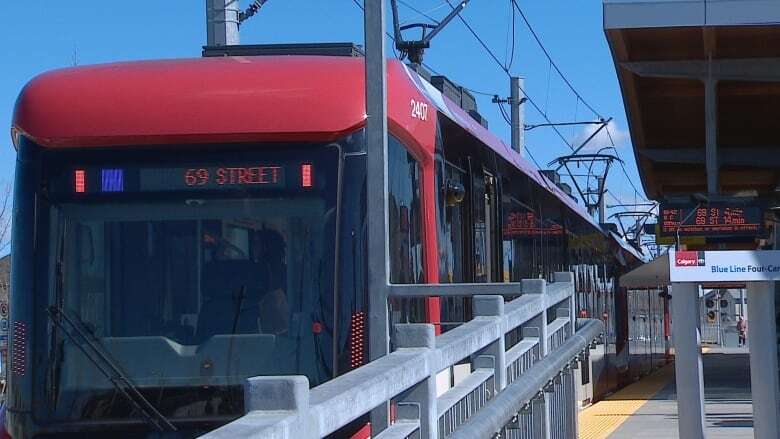 Calgary Transit is creating more reserved parking spots at the western end of the West LRT line. The 69th Street Station will see an increase, while the nearby Sirocco Station will have more spots redesignated as free parking. Ward 6 Coun. Jeff Davison says demand for reserved parking exceeds supply in a few areas, particularly on the Blue Line West. "Often the complaint is that, 'well, I got there at 6:45, and all the free spots were gone, yet nobody's in the reserved spots, yet by 10 o'clock, those reserved spots are full.' So that's where it's a bit of a challenge," he said. The 69th Street Station has the largest reserved parking wait list of all stations, while there is no wait list at Sirocco.